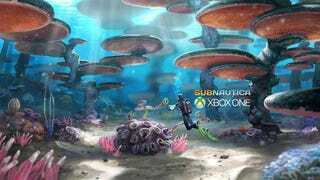 Underwater survival game Subnautica is coming to Xbox One Game Preview May 17. Underwater survival game Subnautica is coming to Xbox One Game Preview May 17. The in-development game will receive updates as it develops, similar to its Steam Early Access version.